Beautiful and talented, Nisha started her career at the age 8. Who is working in Kannada film and television industry. She was born on 29th January 1997 in Bangalore, Karnataka. She has a bachelor’s degree from Sri Bhagawan Mahaveer Jain College, Bangalore. Nisha made her acting debut in the Kannada film “Deadly Soma” along with Aditya, directed by Ravi Shrivatsav and produced by KK Films. She also acted with well known actors like Saikumar, Aarav Surya, Kishore and Duniya Vijay. She has appeared in some well known films such as Jackie, Halli Sogadu and Women’s Day. Her performances in many films were lauded especially in “Halli Sogadu” which was one of the Best film of the year 2017. Nisha was noted for roles in films like “Jackie” along with Puneet Rajkumar, Bhavana and Harshika Poonacha. 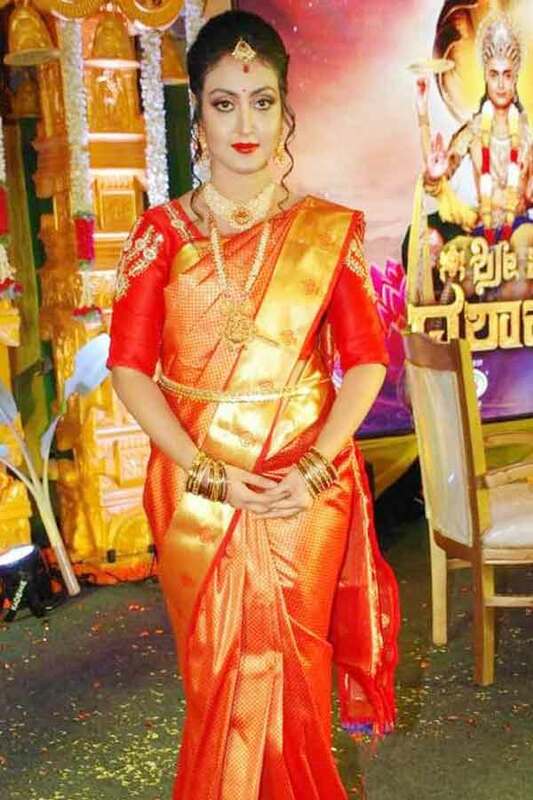 Nisha currently doing the leading role in Shree Vishnu Dashavatara serial along with Amith Kashyap in Zee Kannada. Nish as blind girl Puttava role in Jackie movie. 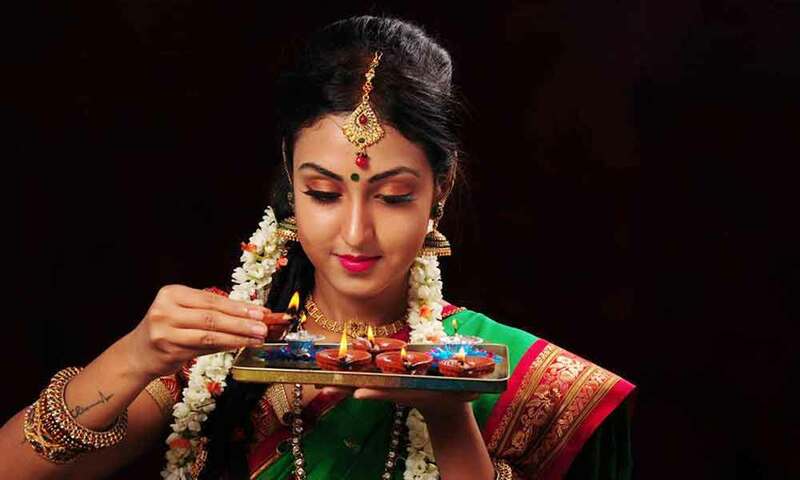 Akshara as Nagaveni role in Women’s Day Movie. Deadly Soma, Jackie, Halli Sogadu, Women’s Day, Manasa (short film). Shree Vishnu Dashavatara (Sri Vishnu Dhasavatharam).